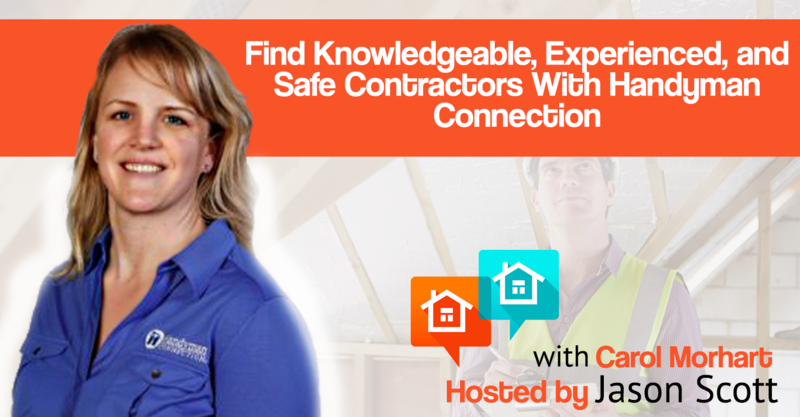 Carol Morhart is the owner and general manager of Handyman Connection. 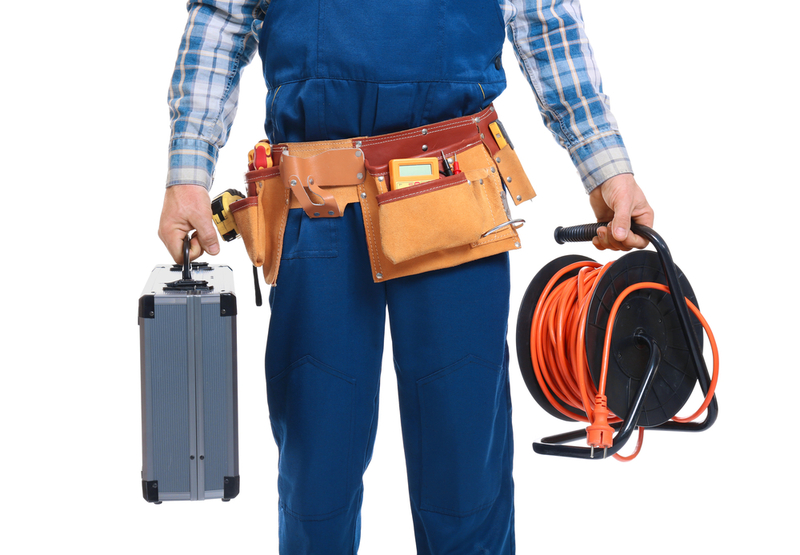 Handyman Connection connects you with the right contractor for the job you need done. When it comes to your home improvement projects our craftsmen have the expertise to get the job done and do it right. Each one of our craftsmen has over 10 years of experience and have all gone through a thorough background check. Carol started with the company 20 years ago as a customer service rep and worked her way up to general manager, then owner in 2012. [00:31] Tell us a bit about Handyman Connection and what do they do. [03:07] When someone is in the process of selling their home, would Handyman Connection be the right choice to fix up all the little things? [06:55] Why would I use Handyman over your average contractor? Our services are safe. All of our contractors have passed background checks, and have liability insurance. We don’t charge anything to come out for a consultation. We only charge when the work is finished. We let you buy your own materials so no mark-ups. [09:40] Why is WCB and liability insurance so important? [11:30] Is there a job too small? [12:45] Can you give us some examples of times when homeowners tried to do a project themselves that didn’t go well, and you came to the rescue? [19:35] We have been recognized by HomeStars, been awarded a consumers choice award, and have an A+ rating with the Better Business Bureau. [23:30] My most frustrating day would be the same as a home owner. When a worker does not show up on time or there is a lack of communication, it’s a problem for me like it would be for you. [24:50] How should you choose a contractor? [25:35] You have to know when a contractor has a pre-paid license and when they do not. You do NOT have to prepay a contractor as a down payment unless they have a pre-paid license. Many homeowners make this mistake. [27:30] Renovations do not have to be scary.